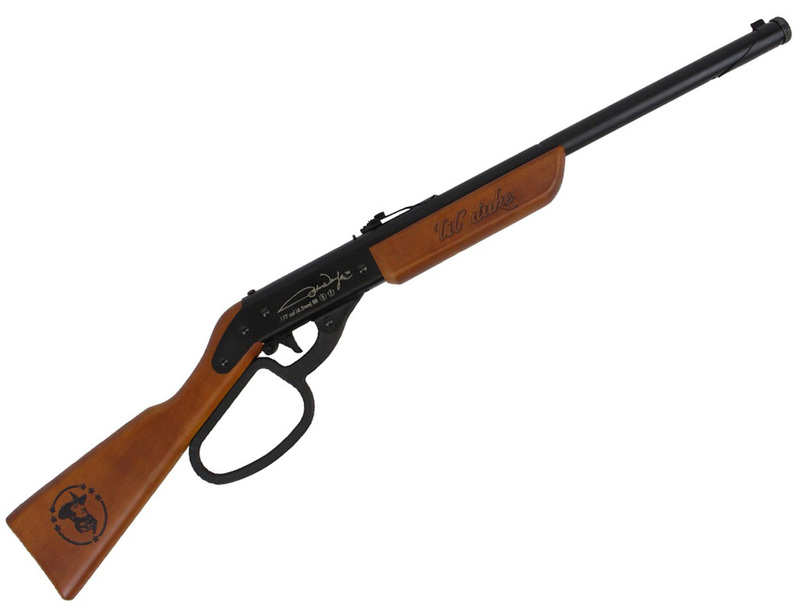 Not as accurate as rifled barrel rifles. 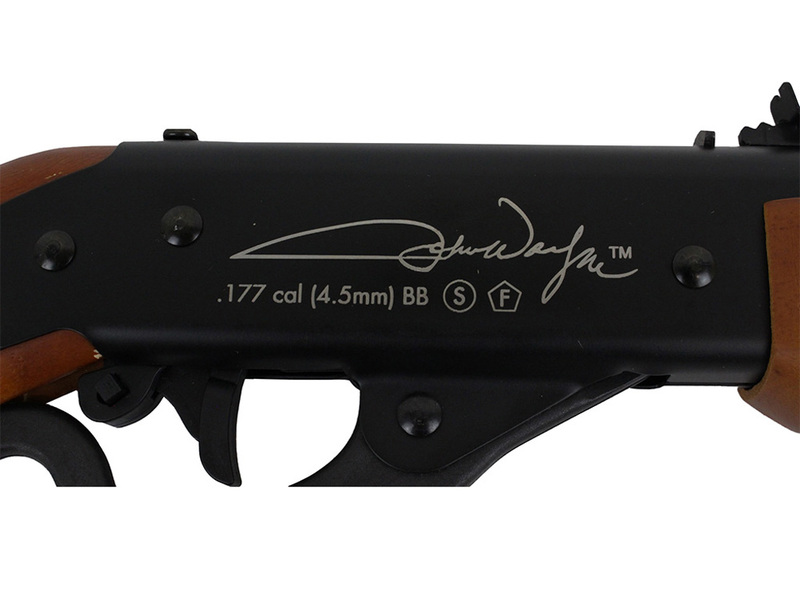 Comments: Umarex have teamed up with Air Venturi to create this 4.5mm BB rifle from the Western Justice John Wayne signature series. 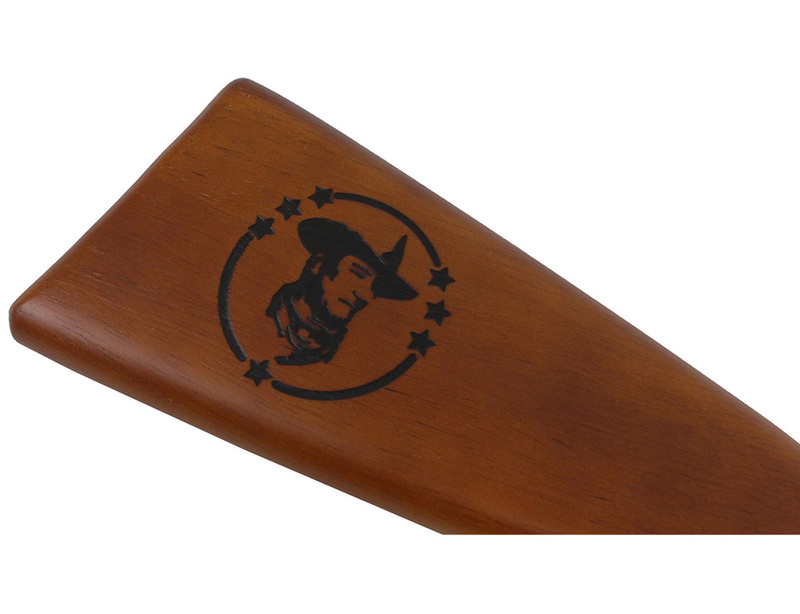 The Lil' Duke features a durable metal frame and real wood furniture engraved with The Duke's face and signature. 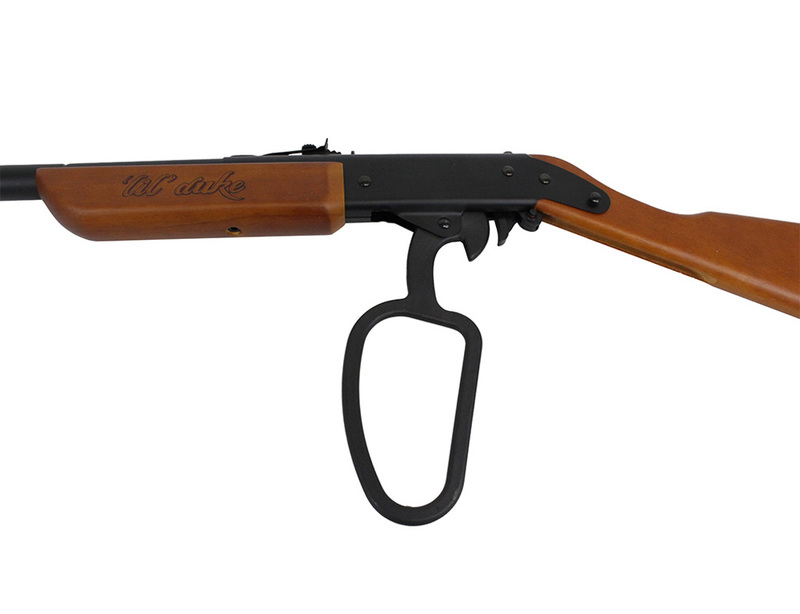 With a smooth and fast lever action system, this BB repeater can blow through its entire 550 round capacity in no time. 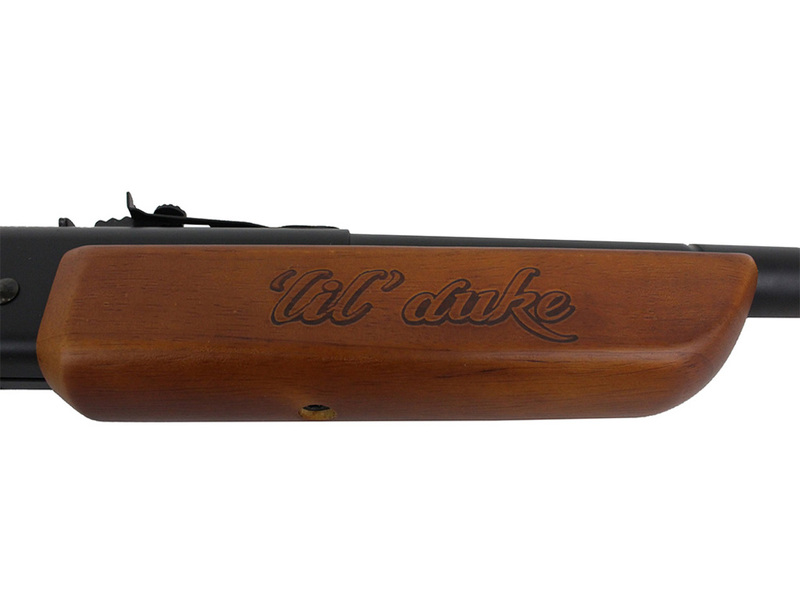 The Lil' Duke is great for beginners and anyone who wants to feel like a true old west rifleman. 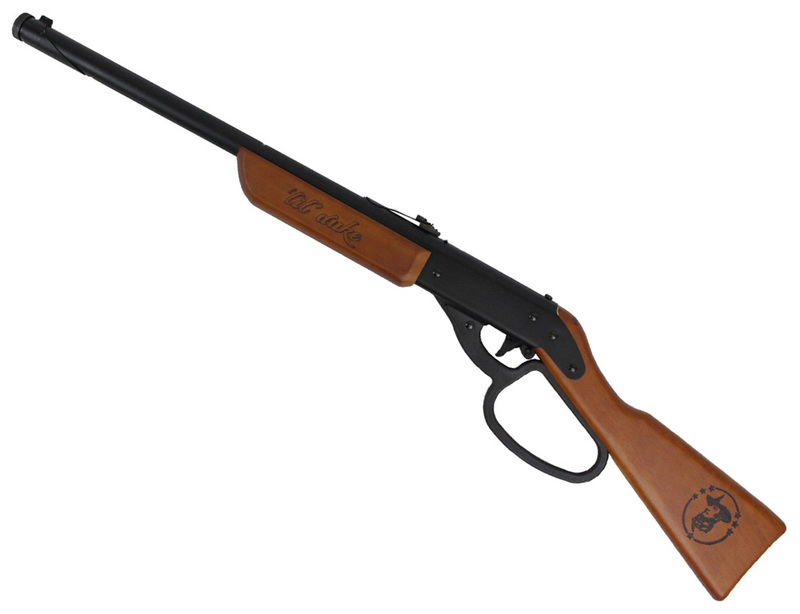 Do not buy this gun. This gun is a waste of money. 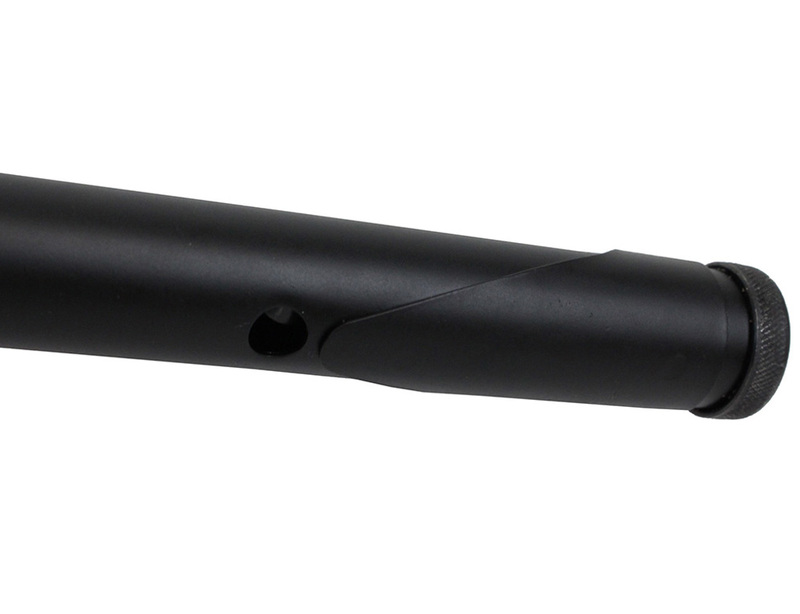 It misfires more than 50 percent of the time, no BB being shot out. When it does actually shoot, it is the most inaccurate BB rifle I've ever shot. This gun is an utter disappointment. Sad to say, but true.